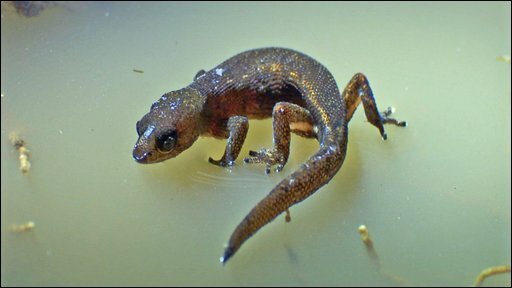 Today I want to write about a tiny little lizard that can do something amazing, the Brazilian pygmy gecko. These tiny little lizards grow to a little over 2 cm long, making them one of the smallest reptiles in the world. They are so small that they can be eaten by insects, centipedes and spiders. They live in areas where it rains a lot and they are so small that they could easily drown, but they have special skin that repels water drops. They are also light enough to be able to walk on water without sinking or needing to swim, which gives them their other name, the unsinkable gecko. They eat tiny invertebrates such as fleas and mites. Brazilian pygmy geckos can be found in the Amazonian rain forests of South America. Are there any other interesting facts that you would like to share about Brazilian pygmy geckos?